42: Microsoft.com/Store - Software, Apps, Xbox Games. 602: NewEgg.com - Electronics Retailer. 1,807: NameCheap.com - Domain Names. 3,098: Avira.com - Anti-virus & Internet Security Software. 16,667: EFF.org - Electronic Frontier Foundation / Privacy & Free Speech Activism (donation). 21,704: Apmex.com - Gold Dealer. 21,928: Gandi.net - Domain Names. 32,545: Destinia.com - Travel Agency. 36,908: JMbullion.com - Gold Dealer. 120,413: Gyft.com - Gift Cards. 149,219: eGifter.com - Gift Cards. 293,392: BullionStar.com - Gold Dealer & Storage (Singapore). 3,257,840: PostOakMotors.com - Rolls-Royce, Bentley and Bugatti Car Dealership (Houston, TX). Amazon.com via Purse.io - Use Purse.io & BCH to buy stuff on Amazon.com, with a 15%-20% discount. Overstock.com - Electronics & Household Goods Retailer. Other: AcceptBitcoin.Cash - Bigger list of merchants that accept BCH. To buy from a Bitpay-enabled merchant, use a Bitpay-compatible wallet. 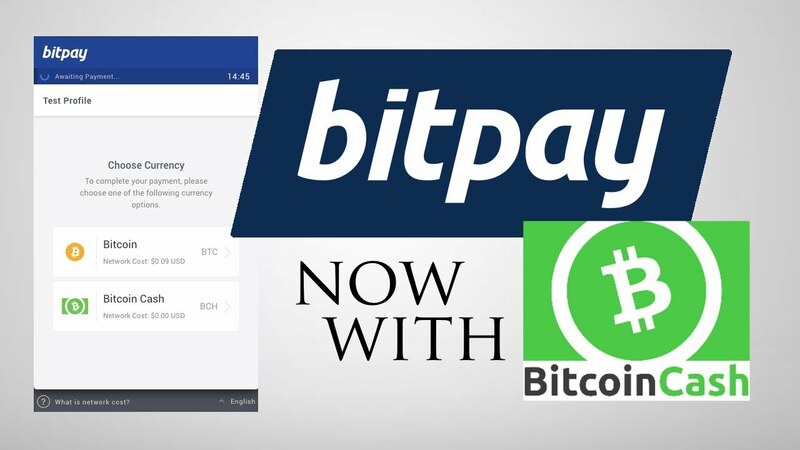 I recommend the Bitcoin.com wallet, since it supports Bitpay merchant payments in BCH, it supports both CashAddr & legacy address formats for BCH, and you have the option of creating a BCH wallet without creating a BTC wallet.